To comprehensively boost the building of a "zero-back-pay city", in combination with its reality, Yiwu has successively unveiled relevant documents, i.e., the Submission and Disposal Mechanism of Yiwu for Early Warning Information of Back Pay, the Management Measures of Yiwu for Faith-keeping Incentive and Faith-breaking Punishment of Social Legal Persons, and the Guidance for Judicial Confirmation of Labor Remuneration Nonpayment Cases. So far, the early-warning back-pay information system has been established, which periodically pushes the information of employers' overdue payment of utilities, tax, social insurance, and bank loan and implements hierarchical and classified supervision according to the urgency degree of early-warning back-pay information. 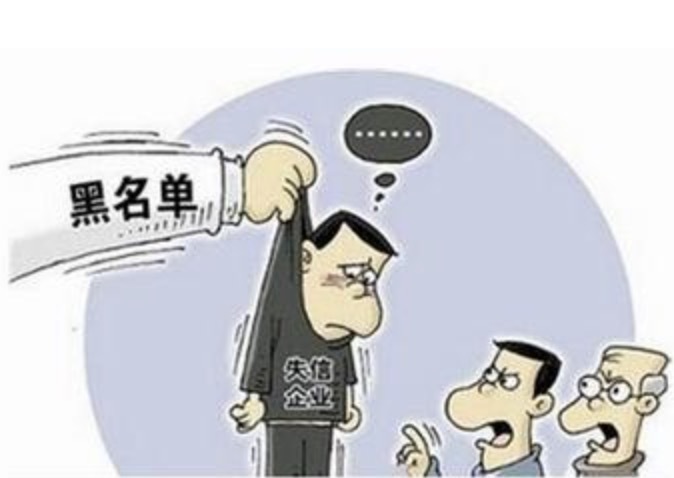 With respect to faith-breaking punishment, Yiwu takes full advantage of the credit information sharing platform and the credit reporting system of the People's Bank and positively implements the "black list" management measure. Any enterprise in the "black list" of back pay will be included into the credit information system of Yiwu within 20 working days and subject to limitations in the aspects of "Good-faith Enterprise" assessment, technical renovation subsidy, financial subsidy, high consumption, and so on. The principal of the Labor Supervision Group of Yiwu said that enterprises and individuals in the "black list" would not be "blacklisted" forever. If a responsible entity in the "black list" of back pay puts right its illegal act and doesn't break related regulations within 1 year since its blacklisting, it will be removed out of the "black list" within 20 working days after expiry; if a responsible entity doesn't correct its illegal act or breaks related regulations again during its blacklisting period, it won't be removed out after expiry, and its blacklisting period will be automatically extended for 2 years.